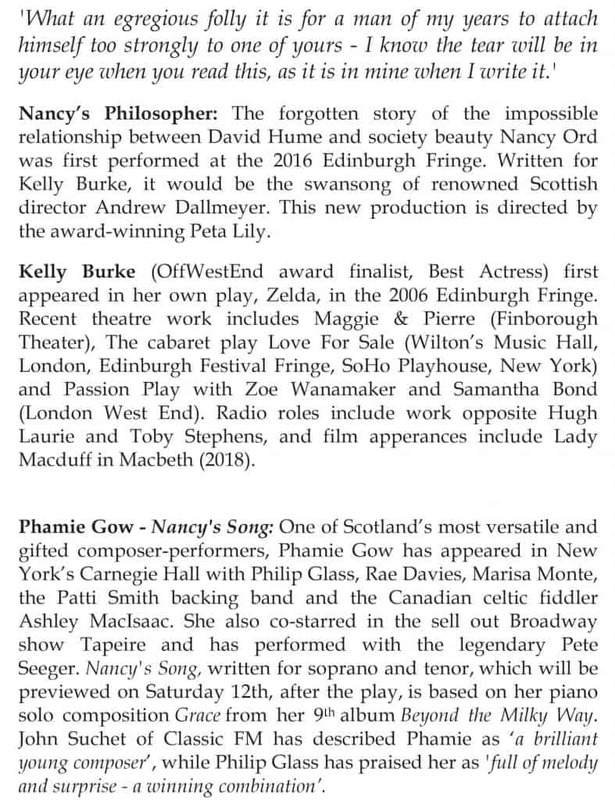 Phamie is excited to preview a love song called ‘Nancy’s Song’ dedicated to Nancy Ord and David Hume. The song is written for soprano, tenor and piano. 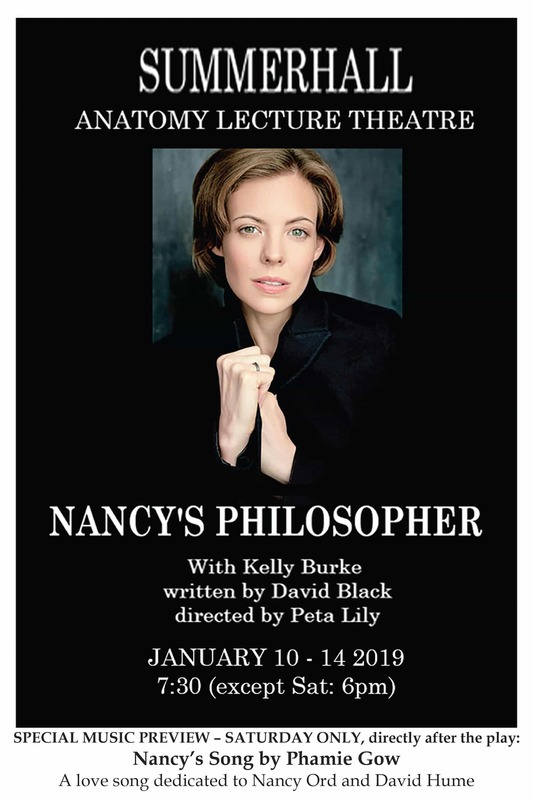 This will be premiered after Kelly Burke’s performance of ‘Nancy’s Philosopher’.